Suffering a life altering accident, or experiencing it through a loved one, is a painful way to learn. Driver fatigue is NOT just an issue for trucks. 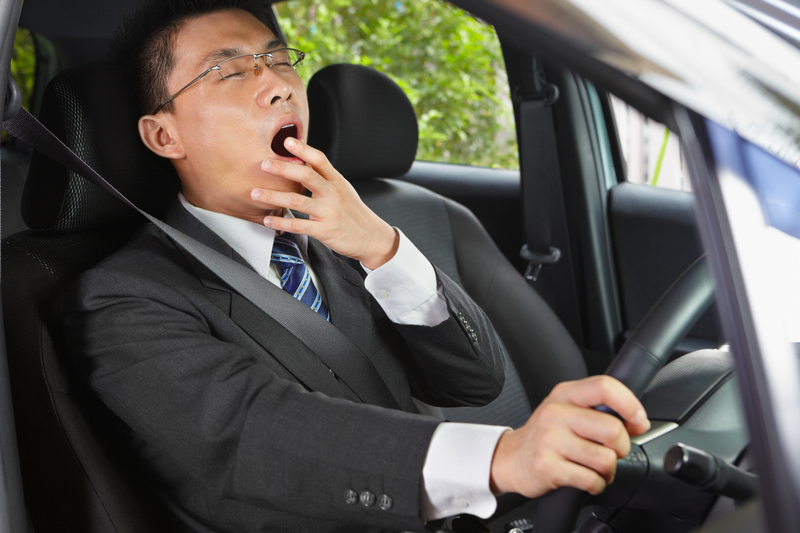 A driver who has fallen asleep can't swerve to avoid impact. However, you CAN do something ahead of time. An hour of time could save your life. Want to save money on your Automobile Insurance? How do I get a discount on my insurance? First check our list of participating insurance providers. On completion of Drive Alerted course, provide your completion certificate to your participating insurance provider to have them apply their discount. The discount on your automobile insurance is based on your specific provider. Drive Alerted will also maintain a record of your completion, with your permission. My current Insurance provider isn't listed? If your current provider isn't yet participating, consider contacting them to recommend they consider My Insurance for Less so that you don't have to shop with the competition. Are there more courses coming? I like saving money! My Insurance for Less offers K9smart - Dog bite prevention for responsible dog owners, as well as Residence Fire - Fire prevention training that are also recognized by Insurance providers. We will continue to look for opportunities to provide high quality learning material that can help reduce loss, and save you money.